RoCo is a dance company and a dance fitness center. During our long relationship with RoCo, we’ve designed a wide range of materials ranging from business cards to performance posters to class schedule templates. 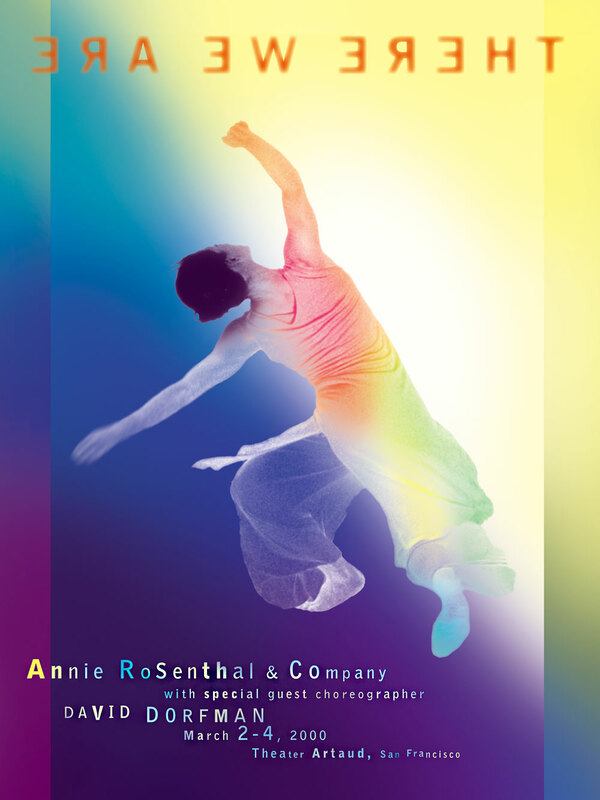 The dancer in the logo is changed periodically, but it is always founder Annie Rosenthal.